Bybit is a P2P (Peer-to-Peer) platform for trading between traders from all over the world. Bybit provides the platform for trading purposes and does not participate in any of the trading activities on the platform. As such, the onus of responsibility for losses beyond traders' initial margins is resolved through the insurance fund and ADL system. 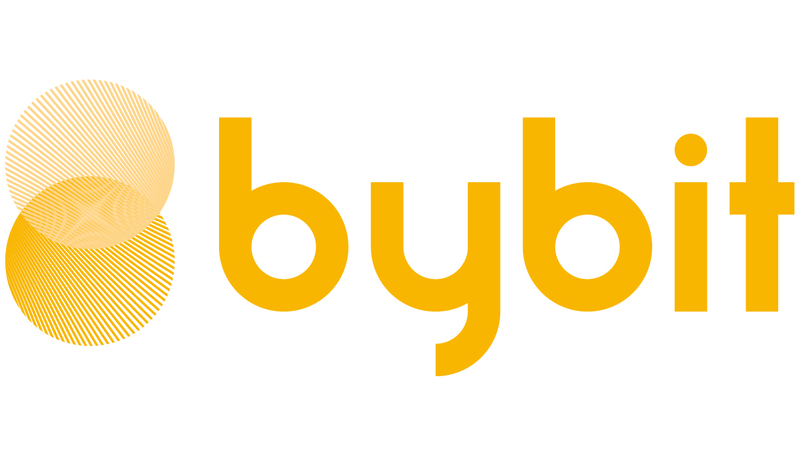 Bybit uses an Insurance Fund to decrease the possibility of Auto-Deleveraging in the event of liquidation. The balance of the insurance fund will increase/decrease depending on the price difference between the final liquidation price and the bankruptcy price of that particular position. For more explanation on Insurance Fund, please click here.